While SuperPhillip Central covers retail, digital, AAA, independent, and pretty much every other type of video game release, one that I don't really cover is that of fan-made games. Many times you have folks who make a fan game based on an established video game property, and it falls victim to poor planning; it's trying to make money off of someone else's work, which is a no-no; it reeks of amateurism, or it's just not that fun to play. However, you can really tell when someone's heart is in the right place when they make a fan-made game that is truly something special. A site that I recently found that houses several very well put together fan games is the newly rechristened Poki. While the selection of games isn't wholly fantastic-- there are plenty of stinkers, as to be expected with any collection of games-- it does offer a lot of content that you can tell was derived by fans enamored with the source material used. Super Smash Flash 2 is a game in the Mario category of fan games that is the one that I'd like to talk about. 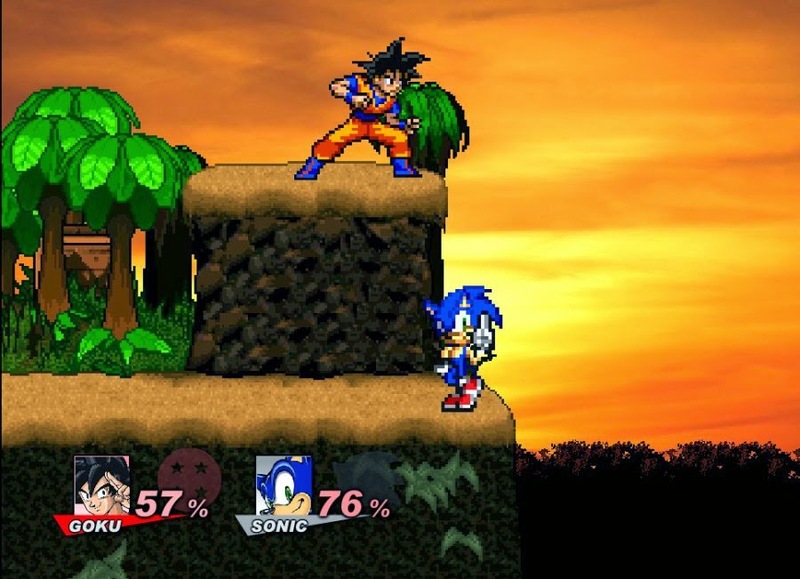 If the name didn't already give it away, Super Smash Flash 2 is a party fighter akin to Nintendo's super popular Super Smash Bros. series, one that dates back to the Nintendo 64. One of the great things about making a fan game is that you aren't tied to reality. You can throw in Dragon Ball Z's Goku vs. Nintendo's Mario because you don't have to worry about licensing fees or any of the legal mumbo jumbo. Of course, again, that's only if your game isn't infringing on copyrights or you're trying to make money off of it. 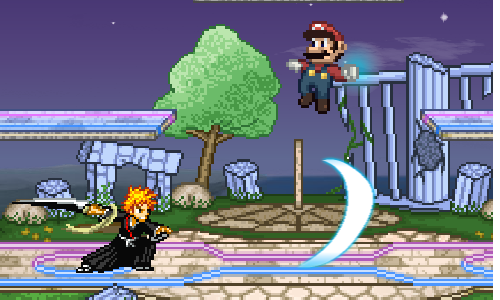 Super Smash Flash 2 brings with it a myriad of characters in up to four player brawls. Characters in the game include Super Smash Bros. standbys and Nintendo all-stars like Mario, Link, Pikachu, Fox McCloud, Samus Aran, Donkey Kong, and more. Meanwhile, you have third-party characters like Lloyd Irving from Tales of Symphonia, Black Mage from the Final Fantasy series, Naruto from the anime and manga of the same name, among many others. 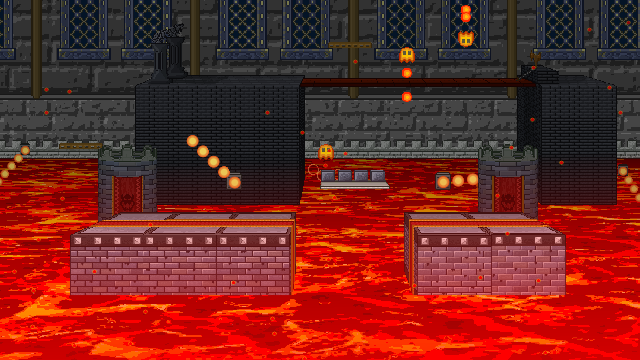 Then you have stages that like the 2D spritework are masterfully done. 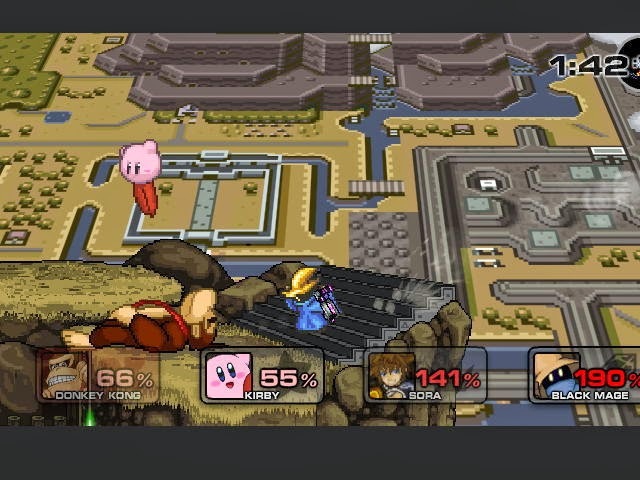 There's Mega Man X's Central Highway, Sonic the Hedgehog's Sky Sanctuary, and The Legend of Zelda's Hyrule with the world map from A Link to the Past in the background while fighters duke it out on a platform in the foreground. The creativity displayed is quite impressive. The combat itself is also worth mentioning with positive regard. Character movement is performed with the WASD keys while attacks both physical and special are done with the O and P keys. Grabs are performed with the U key. It takes some getting used to, but once you get accustomed to them, things quickly begin to feel more natural during play. 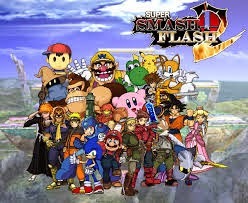 Super Smash Flash 2 is an example of some folks with a lot of passion for video games and the source materials of their favorite series creating something that not only plays well, but looks great and thankfully does not infringe legally on anything-- all great hallmarks of a great fan-made game. It's incredibly exciting to see pet projects like this get a chance to shine on sites like Poki, and if you're looking for other games like it with as much passion and heart poured into it, thankfully there's a lot more on the 'net where Super Smash Flash 2 came from.